pingoworld has no other items for sale. 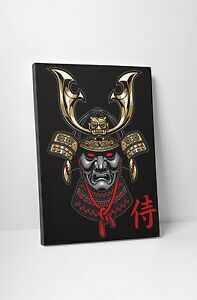 - Select - 20"x16" 30"x20" 45"x30"
Japanese Shogun Samurai Pop Art. Available in multiple sizes: 20"x16", 30" x 20" and 45"x30" on thick 1.5" wood bars. There are lots of different ways to put a canvas on a wall. It all starts with the work of art, regardless of it being the Mona Lisa or your child on a beach! Sweet picture. Will enjoy. Fast shipping, Will recommend and buy again.